With August already upon us, this July I had the chance to fall for NEW favorites that made this month memorable and fun for me because I'm not only talking about fashion or beauty - I got to enjoy some activities (keep reading to find out more) that brought me even closer to my true-self, helped me clear my head and let go of everything I thought was "suppose to" already be happening in my life. A huge weight, the size of these rocks in the picture above, was lifted off my chest, back, legs... hahaha! This kind of thing happens to all of us, which is why I encourage you to find a hobby that lets you wash away everything you might have been holding deep inside of you. Like boxing, painting, driving for hours without a plan or simply sitting outside your balcony in the fresh night air under the stars. What's your favorite way of connecting back to your true-self? I know this got a bit deep, but I like talking about life; figuring out why we react to certain things the way we do, why we go through so many different stages in our lives, why some people see life as a gift, others don't think it's treating them right.... so many questions that I'm intrigued to know the answers to. Really, it's the kind of conversation I love getting into because it's interesting to find out what other people's opinions/beliefs are. Back to my favorites as I know this is what you came here for. Here are my July favorites! (If you find some of them match yours as well, let me know). This year and especially this month, hiking has been my favorite activity. I know you might think it's a bit too hot for that, but I don't mind it at all. I get up a bit earlier than usual, slap on some sunscreen, put on some comfy clothes and head out for something I call a "morning pleasure". This happens almost every Sunday as I emerge into the peaceful world of desert, rocks, far away city views, and nature sounds. Thankfully, the Red Rock Canyon (closest to me) is filled with lots of various trails to explore and get lost in (hasn't happened to me yet)😂. I even have a seasonal pass, so I can go as often as I like. I think I've turned into a hiking freak!!! LOL! When days get longer, all I want to do is end it by purifying the face with a mud mask that gives me a full-on detox. This is the best one I have used so far!!! Its got zinc and copper, ready to leave your skin feeling soft, clean and youthful. Who doesn't want just that? I've used it after my sweaty weekend hikes, once I get out of the shower. Leave it on for about 15 or 20 minutes and my happy spirit lifts even more, proving that it really is the little things that help take care of yourself, so you feel your best! This is the kind of favorite that I would want to add to every month because it's that good, and I promise you, you'll end up loving it as well. July was the month the most acai bowls were swallowed hahaha! I think I beat my record high of three. I love having one for breakfast as I enjoy having fruits and granola in one, mixed into a delicious start to my day (make your own). Not only are they yummy, but so Instagramable as I can't go without firstly taking a photo of it. Like a pretty rainbow, you want to capture it for good! Beside being very healthy, they refresh me in the summer. A better alternative to having ice-cream everyday... just saying! Mine is always accompanied by a cup of coffee (my first love for life!). This is the highlighter and overall brand I completely 100% stand behind because I love everything I have tried so far... the foundation, the lipsticks, the eyeliner and this highlighter duo that creates the most beautiful colorful dimension from the eyes to the cheekbones. I love it for the summer as it gives me the perfect glow! I even use it as an eyeshadow across my lids for an easy effortless summer look that gets me ready in seconds. So naturally I've been glowing all throughout the month (no I'm not pregnant- hahaha) because I've been using this Killawatt duo every time. It lights up my face, and once the sun hits all the right spots, the effect is beyond stunning. If you've got one of these highlighter duos, then you know exactly what I mean! And if you don't, trust me, you've got to get one! With a classy watch like this on my wrist, I feel like I've got all the time on my hands to do what I love doing the most - that includes listening to music, dancing, styling different looks, jumping into fun activities and enjoying the little things I've mentioned in this post! As they say, time is valuable, so I prefer to make great use of it by filling it up with lots of happiness. 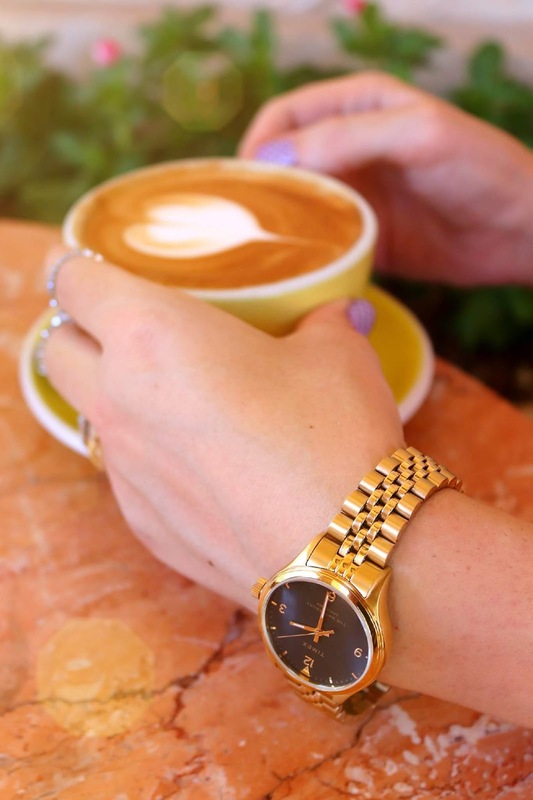 This is the second watch I own by this brand because I love their authentic, yet classic styles that are made to accompany you throughout your day no matter the occasion. It completely fits into your lifestyle like a key piece to a puzzle. What has been one of your favorites in the month of July? I'm going to keep my eyes and heart open and see what I'll catch in the month of August, so I can do another monthly favorites post like this one. I hope you enjoyed what I had to share and talk to you next week! That breakfast look good and that beauty shot of you is wonderful. It's my favorite so yummy and healthy. Gives me the perfect start to my day! Love your favourites! Hiking is an activity that I enjoy as well. It's the best right... clean air, lots of stunning views and peace! Have a great one Chloe! Nice favourites! I really like acai bowl. If you get the chance definitely do. It's really good! Wow your makeup in the highlighter shot is goreous and I so want to try an acai bowl I have yet to do so. Great share, I think it's important to balance city life with being in nature. You're totally right! That's why on the weekends I like to escape to nature for a few hours. Glad you're enjoying some activities and loving yourself more lately. I always admire people who hike! It's hard but it's cool to finish the journey. Oooho acai bowls are the best! They're delicious and so good for you. Love your watch! Love that makeup look on you! Yay! I know right, I'm even shocked. Once I start hiking, I don't notice the hot weather much. Hiking always seemed really interesting to me and now I can't wait to try it out as soon as i can! It's awesome! You'll love it! Enjoy!!! Thank you for stopping by and talk to you soon! Great beauty shot babe, hiking is a great way to stay fit. The mud mask sounds interesting and I am curious to try it out. OMG I love Açaí <3 and you favorite wacth is very beautiful! Beautiful picture and very nice favorites! Have a great day. I followed you, if you want follow me back. Sounds like July was a fun month! 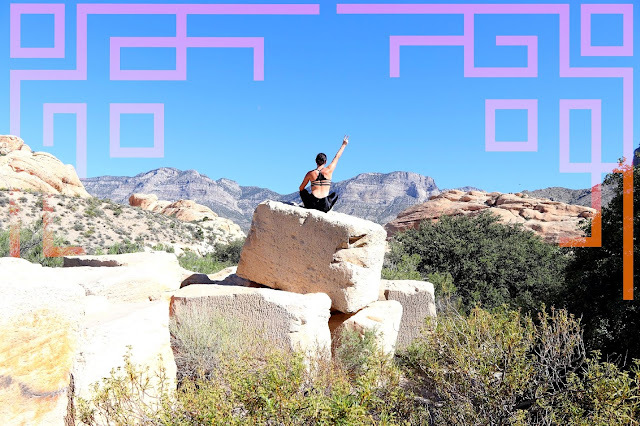 Hiking is so great for your health, good for you. That watch looks gorgeous, by the way! Adorei saber dos seus favoritos de julho! Essa máscara da Sephora parece ser incrível! The pictures are amazing! I love the details. The watch is so cool. It looks all so beautiful!! Thanks for the heads up on that mud mask:) And that acai bowl looks soooo good! Yay can't wait to keep in touch!!! I've followed you! Please, follow me back! love your July favourites! Hiking is a great activity, not just to relax but to stay/become healthy and fit. For sure! It's such a great workout. Thank U! Me too! It's my favorite. to me to go and explore it! Hi Awesome post :) I like the photos and I used the Sephora! Such a great share Radi... I love your favourites! Ohhh yeah! I know exactly how you felt! Oh let me know what you're looking forward to try. See you soon! Exactly one of the best activities to enjoy especially with a good friend. OMG, I am obsessed with acai bowl too, so refreshing and yummy ! Great favorites babe!! I love acai bowls too, they are so delicious and refreshing!! I recently moved to Washington and look forward to finding places to hike. Great photos! I'd love to try that Sephora mask. p.s. I am right there with you regarding coffee... LOOOVEE. lol! I hope you're adjusting well to Washington. Yeeess so great to meet another coffee lover like me! great favorites! and the Fenty Highlighter is amazing! Great post! A lot of incredible things! These photographs are wonderful! Kudos to you for being in such good shape and going hiking. The Sephora Mud mask looks good and that Acai bowl breakfast looks both yummy and very healthy. 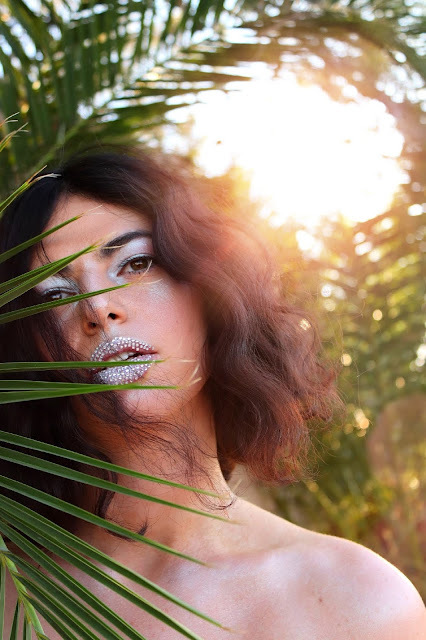 You look pretty and exotic in photo showcasing the Fenty Killawatt Highlighter. I also love the look and easy to read face of the classic Timex watch. Hello Radi, I like your months favorites. I have heard good things about the mud mask, love love the watch. Great favorites! I love that fabulous watch! Oh I love hiking and trekking!!! I have trekked a few in the past years! Went on flashback! Love this post! 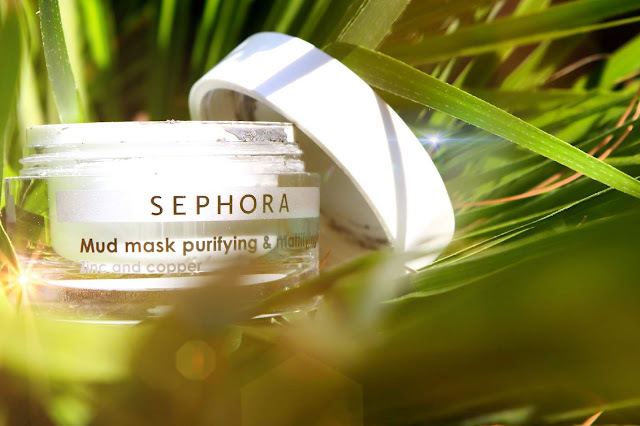 I haven’t tried Sephora mud mask, but it sounds to be great product! Love your photos! Ahhh I just love Hiking! The Sephora mask sounds amazing ! Stunning photos. It's winter here, but I sooo wish it was summer so I could go hiking. Its such a fun summer activity! That Mask is amazing! My best friend let me use her one or three times and I've been thinking about getting one for myself. It really takes all the gunk out of my face without much trouble! Love all your photos! Looks like you had a fab July! I love the positive way you look at life !! Sometimes I see people always complaining about the life they have, and they have so many things but they are not enough and they still want more and they suffer a lot for it, they have not yet come to the conclusion of what it's to be happy and what that makes us Happy, I think !! I loved your favorites, especially the highlighter, the photo is stunning. So I can only wish you a great month in August. I love Red Rock Canyon! My husband and I always go there and the photos are always so stunning over there. I need to do masks I am so lazy these days! Love your post! That's so great. Maybe we'll see each other one of these days. Say "hi" if you see me. I always love your photos, they are of very good quality! Great favourites, I really enjoy hiking too! You did a lot of interesting things last July. Continue your healthy and adventurous lifestyle. When I need to clear my mind, going for a walk is the perfect solution! The watch is so beautiful and this acai bown made me hungry! I'm like you, I also like speak with friends about "meaning of life" and I can spent hours talking, reading or listening others opinion. Your favorite are so interesting, especially mask and highlighter. Thanks for sharing! I wish you great week! Love the things and the photos! If you get your hands on any Fenty products, you've got to give them a try. The quality is amazing! Açai bowls have been one of my favorites lately as well! They're so healthy and yummy! Nice favorites. Activity and hiking are the best! Thanks! For sure. Plus, they're so much fun to do. Absolutely love your July favourites girly - hope your August is filled with as many faves!! Adorei o local, esse relógio é lindo! I've been dying to try some Fenty beauty products! I've heard amazing things! Trust me, you've got to. My favorite brand for sure! Amazing post! I want to start hiking too! And a healthy bowl for breakfast sound amazing, need to get on it! That acai bowl looks sooo good dear! Great favourites! Love the sound of that mask! Loved this post! I really like the look of that Sephora mud mask, might have to pick up a pot of it for myself. These are wonderful favorites! Hmm, my favorites is a tough one! I guess for me is was staying consistent with my workouts! That's great to hear. Stay motivated! I can totally understand why you're loving hiking babe, such a refreshing feeling outdoors in nature! Also loving your Timex watch; such a gorgeous piece! Ohh yeah! Love hearing that others enjoy it as much as me. Ohh yes, even more so being there in person! Qué chulo todo, me ha encantado el post, un besazo. It is nice to find relaxed places to walk, as far as your list of favorites I am struck by the cream I think it is a good option right now that the heat is intense and the skin takes care of cleaning and hydration. Can we talk about those nails, though?! I love the cool design! I need to make one of those bowls, you've inspired me. I know they're so healthy and they look and sound delish. Thanks for sharing you recaps with us and I hope you're having a great week so far! Ohh thanks Jalisa! They're stamp nail designs. Have fun making one. Enjoy it! I'm having a great week. I hope you are too! That acas bowl looks amazing! I honestly prefer to hike in the summer than in the winter. Because in the winter there are rains and they always make puddles, I do not like puddles. I'm crazy to start exploring my own city and doing the trails it has around here in Rio de Janeiro. Even this photo was beautiful! I did not know this Sephora mask and I want to try it. Acai is very good, it still gives us energy to face the day. I love an illuminator! It's hard to remember which were my favorites for the month of July. wow it's good activities and your picture is amazing I love it. yes about finding a hobby that really lets you let go. it's so easy to fall into routine and monotony when we get busy and tired, but we shouldn't. and yes to all the acai bowls!! You're so right. 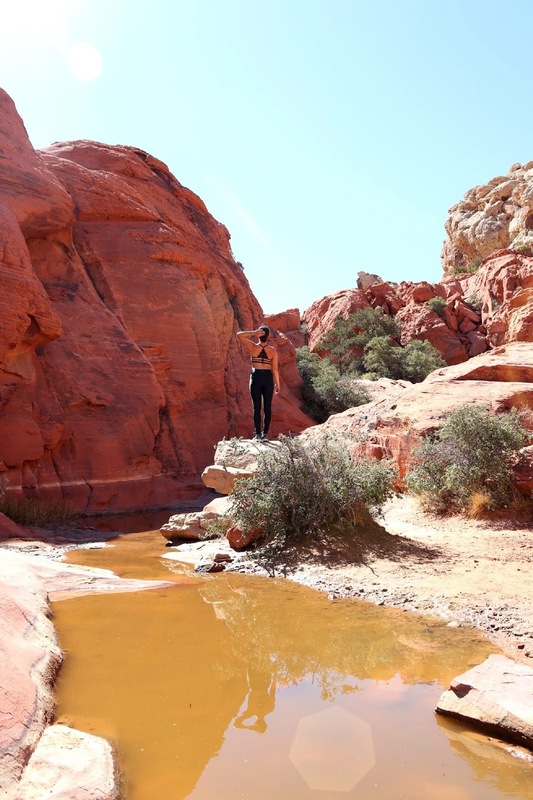 It's nice to forget about everything going on and just enjoy a hike in the desert! Hiking is one of my favorite weekend summer activities. There are so many beautiful places to see that I never get tired of it. July was great! 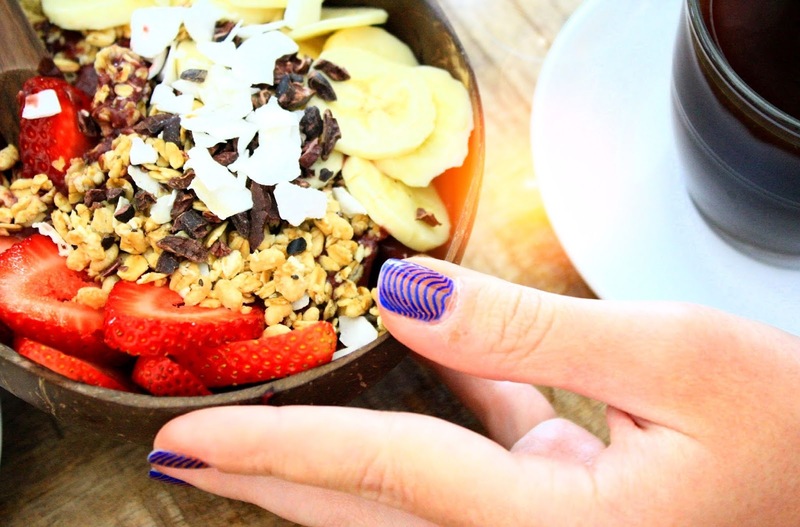 I love Açai Bowls! Let's hope the same for August! Me toooo! I love Hiking, I need do this again!! Hiking and acai bowls are my absolute favorite! Thanks for sharing! amazing post ! I love it! Good ones! I love that you've developed a love for hiking. Wish I could say the same for myself. oooh the red rock canyon, how much I miss those places! And I adore those make up products! Hahaha I challenge you to give it a second try! Eu amei seu post, quanta coisa linda! Amei a make, açaí e também as demais fotos . I'm so happy to hear that. Thanks for stopping by. Sure, would love to follow each other! Looks like julJ was a really fun month for you!! It really was. I enjoyed it lots.